The tiny island of Hong Kong is a part of the People’s Republic of China. However, it has always had a strong standing of its own in the areas of investment and economic growth. Hong Kong has served as an ideal business haven for a long time, completely independent from the shadow of mainland China. One of the leading financial centres of the world, Hong Kong has maintained a reputation of a reliable and solid economy that supports existing, and encourages the setting up, of new business ventures on its soil. If you’re looking to set up a Hong Kong company or business, there’s never been a better time to do it. Hong Kong boasts of a free economy with minimum government intervention. Their stock exchange is the sixth largest in the world and they have their own strong currency in the form of “Hong Kong dollars”. With a population of only around 7 million, their GDP is a staggering USD 274 billion! Armed with an impressive per capita income of USD 38K which reflects a strong purchasing power, Hong Kong makes for a big market in itself. With most of the world’s leading economies reeling under the effects of economic slowdown, Hong Kong continues to register a growth of +2.9%. 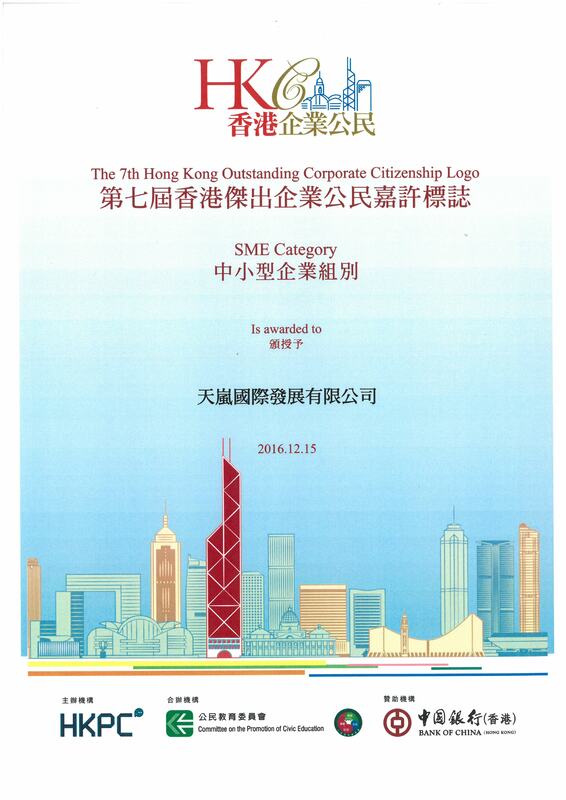 A thriving business environment needs a well-developed infrastructure and Hong Kong scores brownie points here too! It has an extensive railroad system which spans 218 kilometres and serves over 3 million people every day. The Hong Kong international airport is one of the busiest and best in the world, with connectivity to all countries in the world. In 2013 alone, it served approximately 60 million passengers and 4 million tonnes of cargo. A whopping 127 stands support up to 66 flights per hour during peak time! Hong Kong has also taken full advantage of the fact that it is surrounded by deep waters from all sides. It has a free port with heavy merchant vessel traffic facilitating international trade. A regular ferry service is another means of transportation for the local travel. The government owns all the land in Hong Kong, which is leased out to private hands. The tax levy is one of the lowest in the world, and the economy runs on a complete capitalist model of free markets. The government follows minimum intervention policy and plays a role of trade facilitator, encouraging company incorporation and new business registration. They have labour friendly laws that aim to thwart discrimination and labour exploitation. Hong Kong also maintains autonomy from mainland China when it comes to its external affairs and industrial policy. This island is a melting pot of various cultures infused together which makes for a very progressive outlook. The immigrant population makes for a hefty percentage here, and therefore there is no lack of talent, local or foreign. In fact this makes it a very attractive market for goods as well. The amalgamation of culture has made Hong Kong a city which is very adaptable, tolerant and friendly. Hong Kong is a well established hub of business, finance and trade. Time and again it has shown its capability and strength by bouncing back from numerous economic crises that have rocked Asian countries and world economies. This is why the continent of Asia has emerged as a preferred destination for Hong Kong company formation, new start ups and safe zone for the old. So if you are a start up, Hong Kong business is just as good as business elsewhere in the world, but with so many more opportunities available to you.